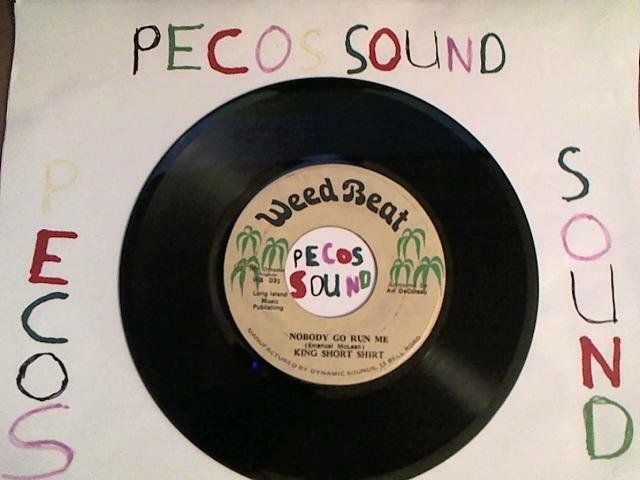 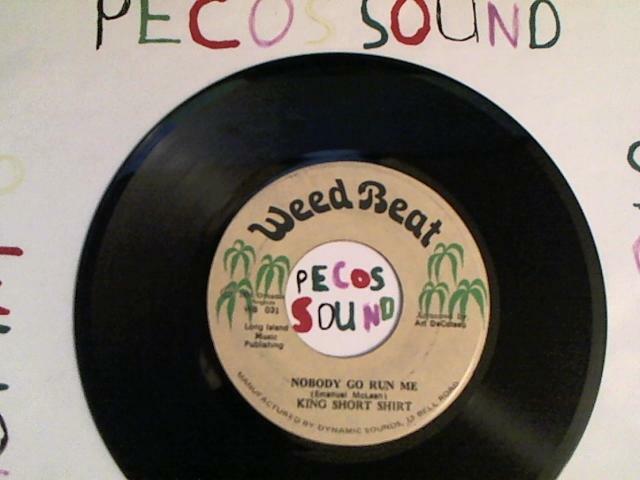 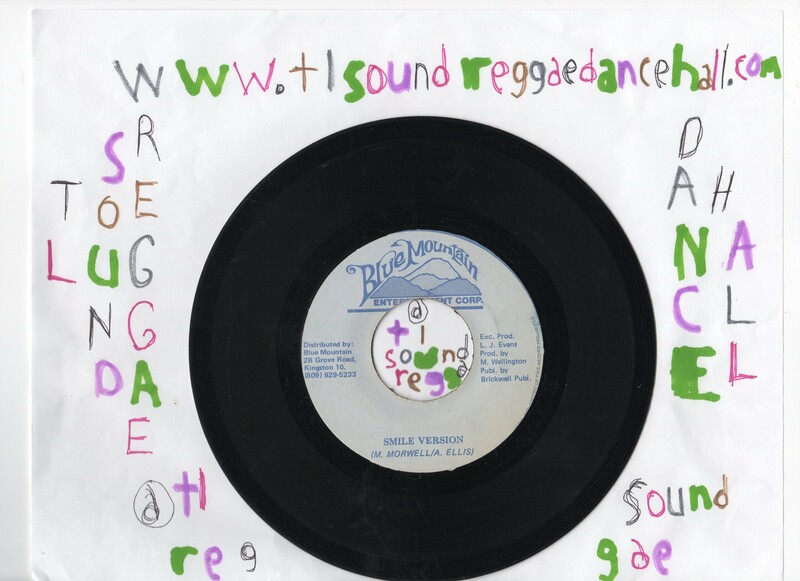 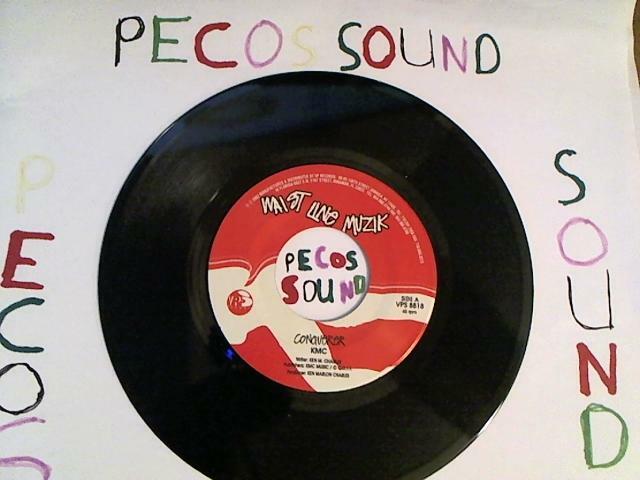 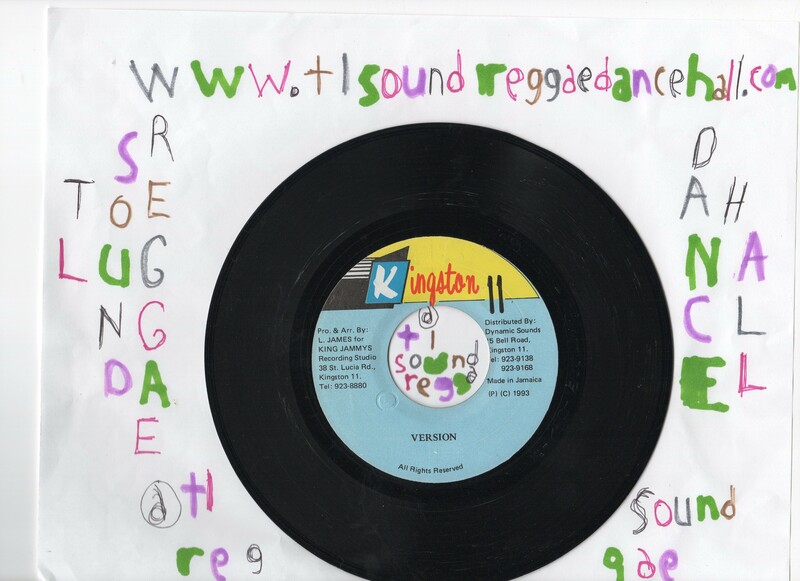 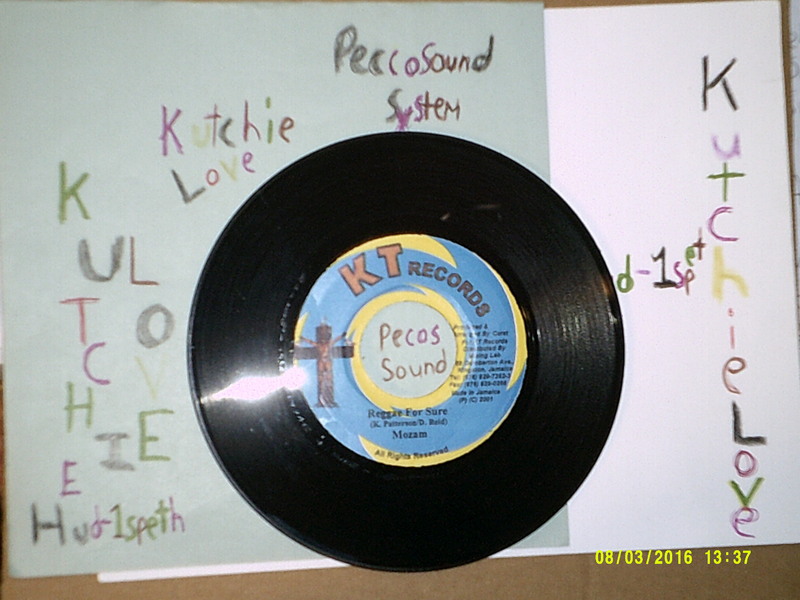 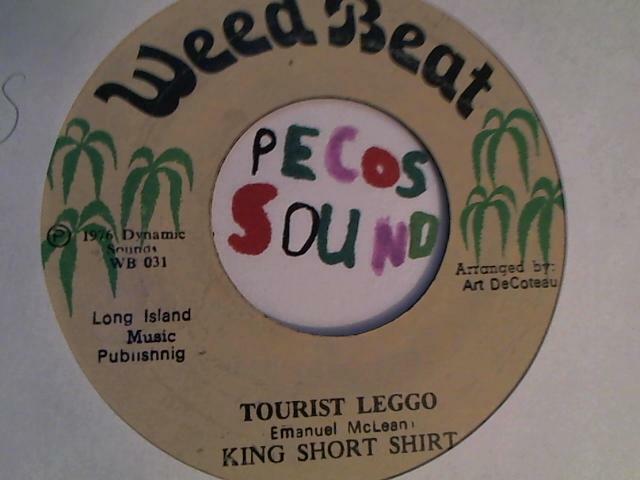 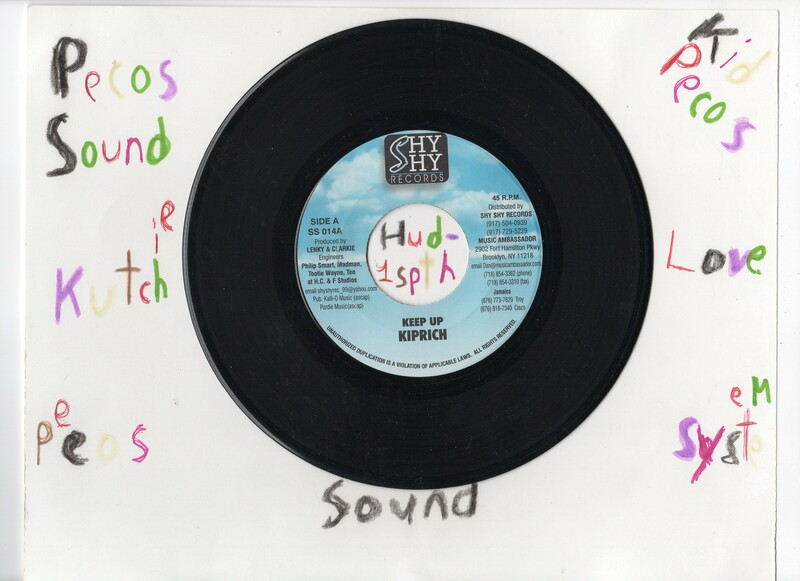 Used Reggae 1960’s Sound System Dancehall Vinyl 7″ Single. 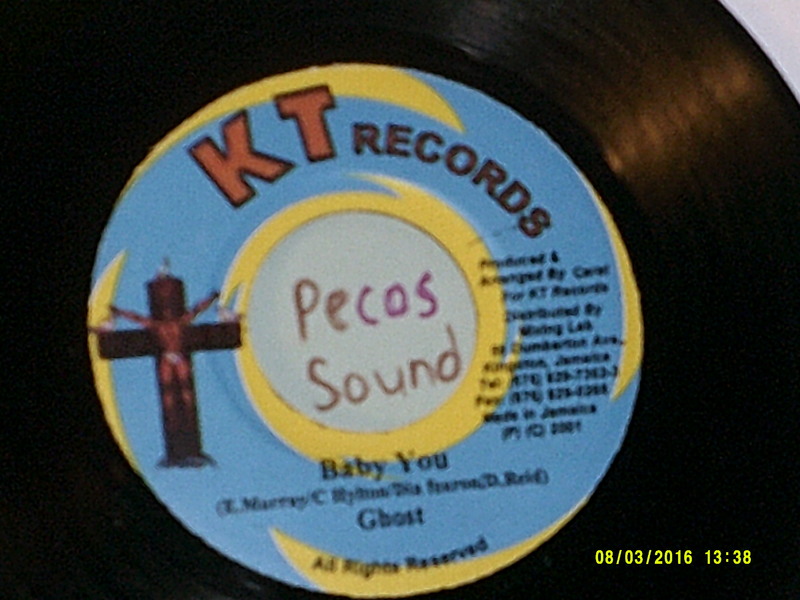 $4.00 shipping for U.S. residents / World Wide Standard Shipping $18.00, shipping can be combined on order. 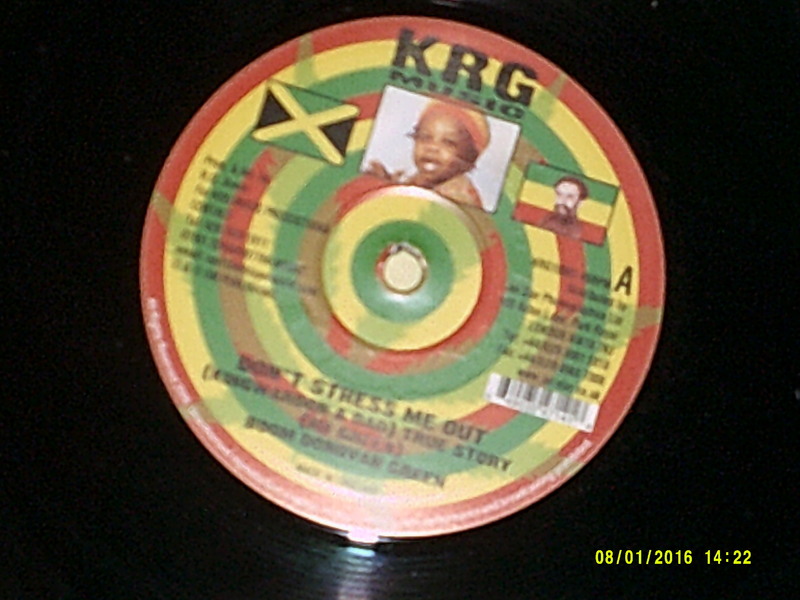 10 days handling time. Used Reggae Lovers Rock Dancehall Vinyl 7″ Single. 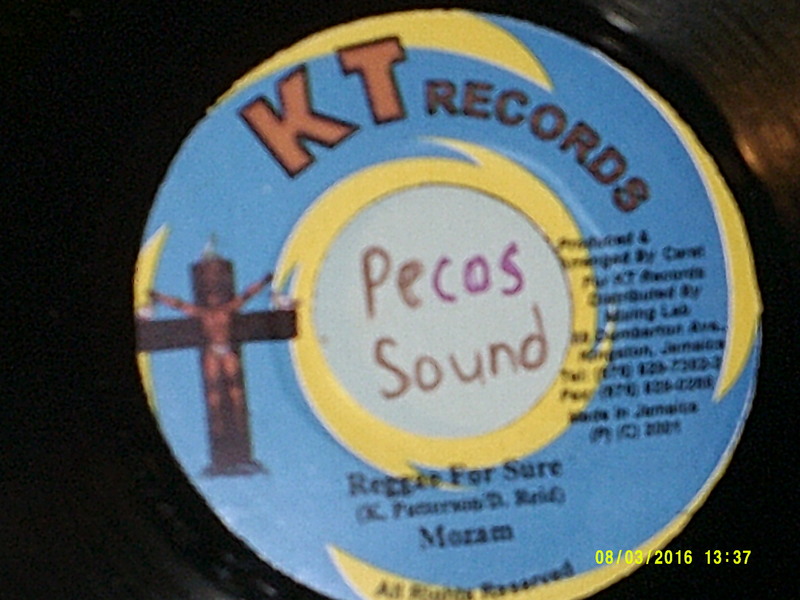 $4.00 shipping for U.S. residents / World Wild Standard Shipping $18.00, shipping can be combined. 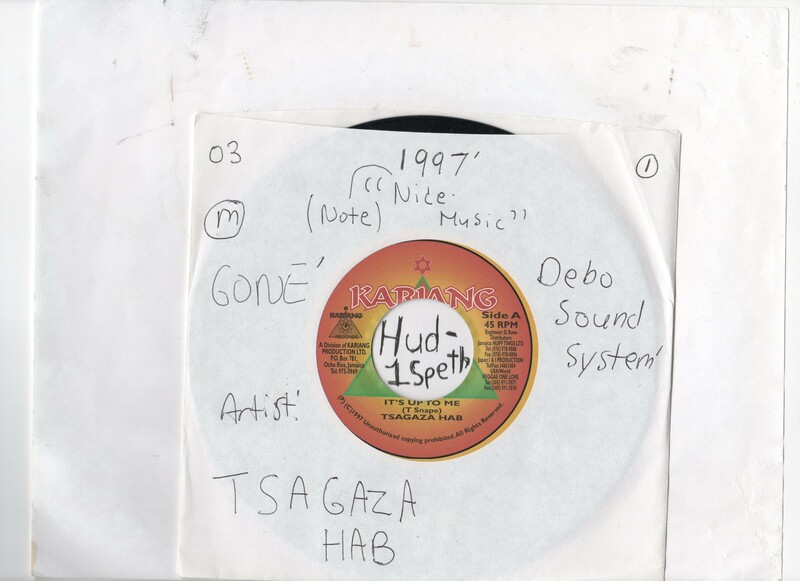 10 days handling time. 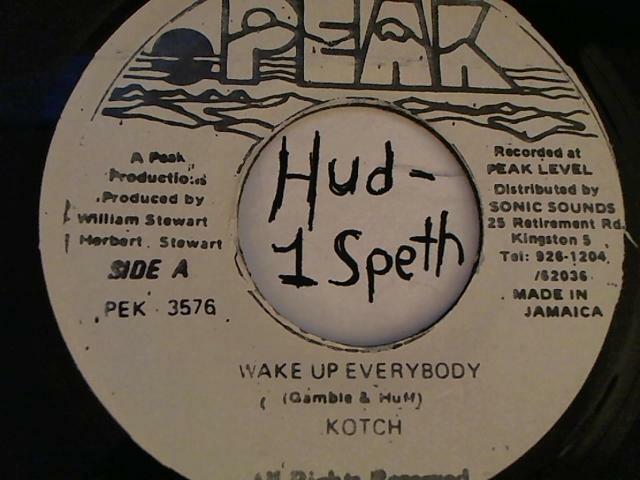 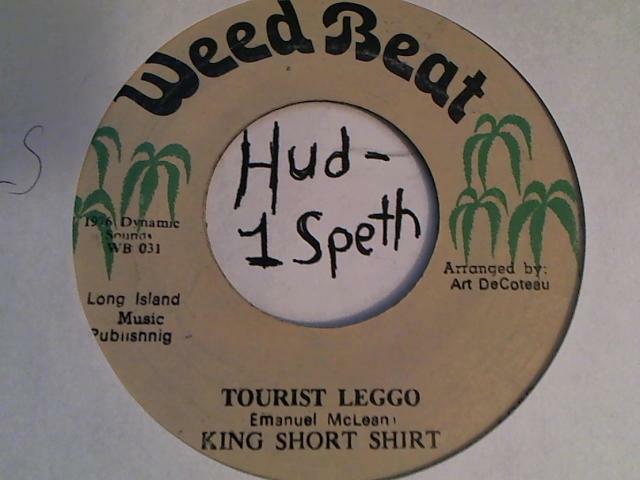 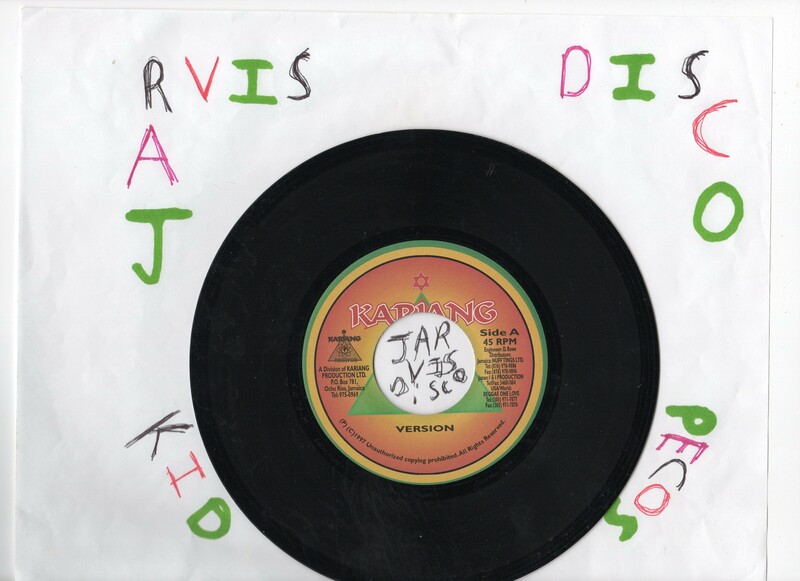 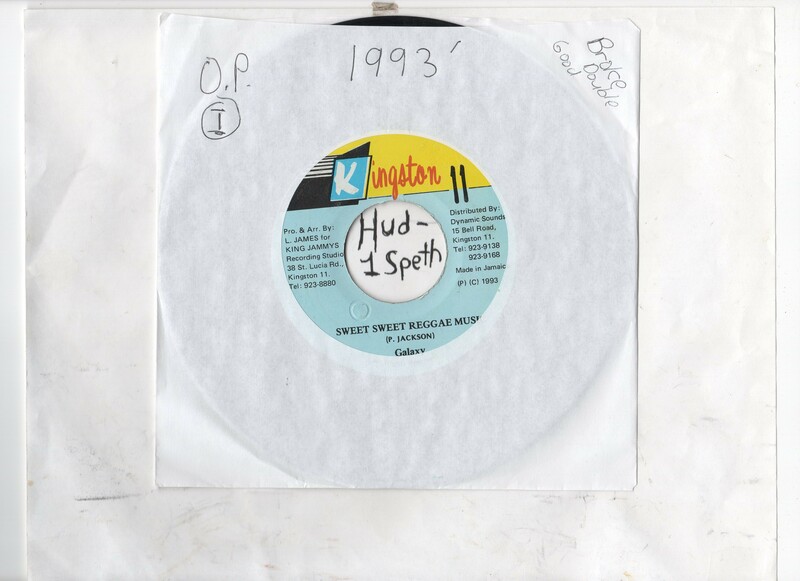 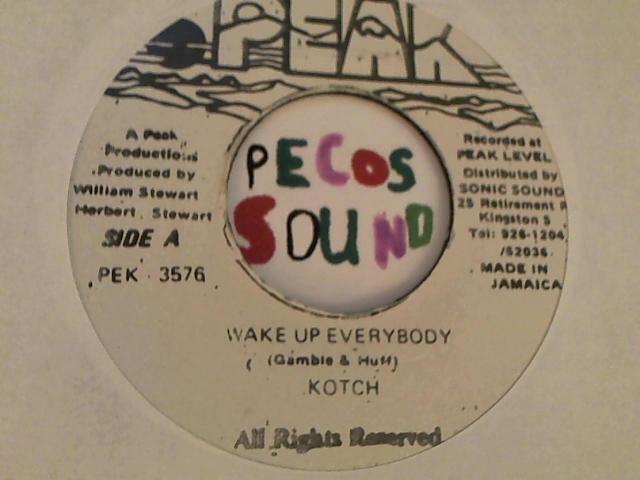 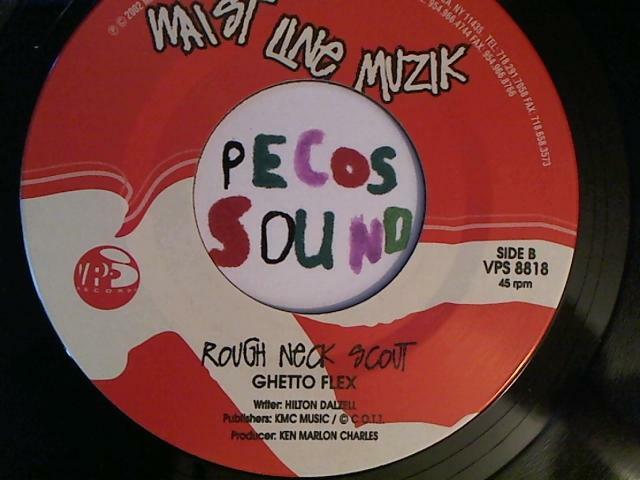 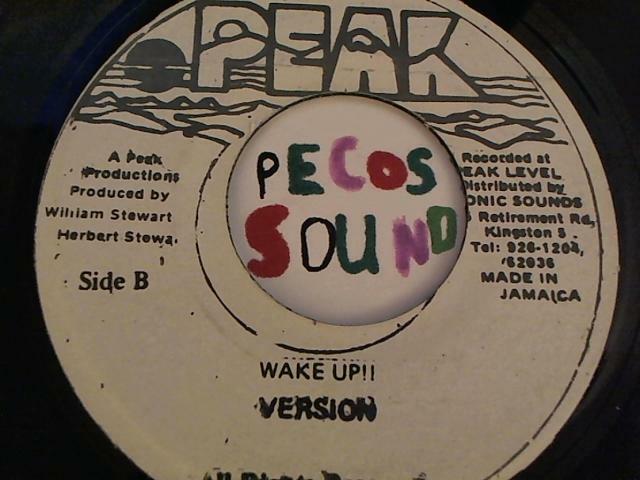 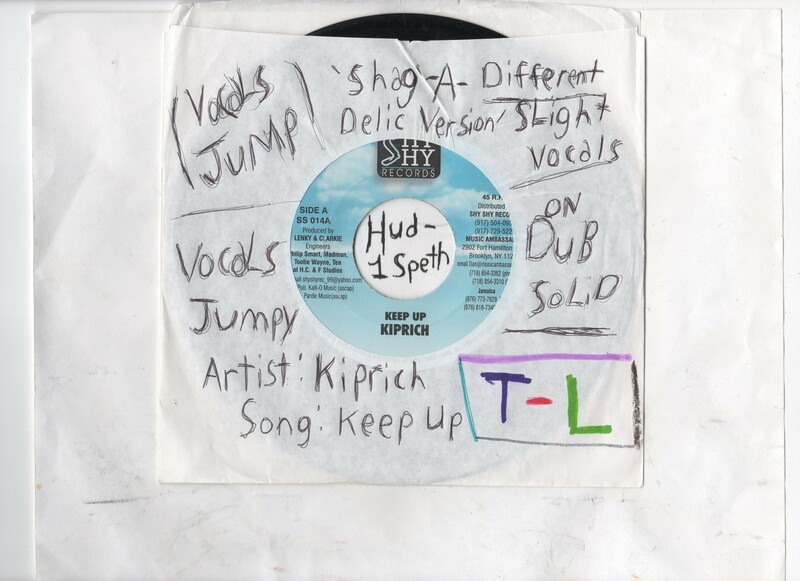 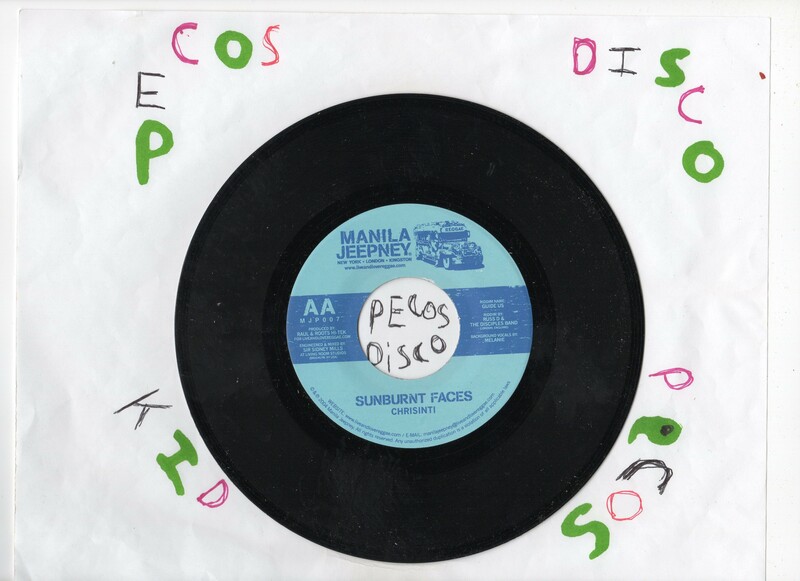 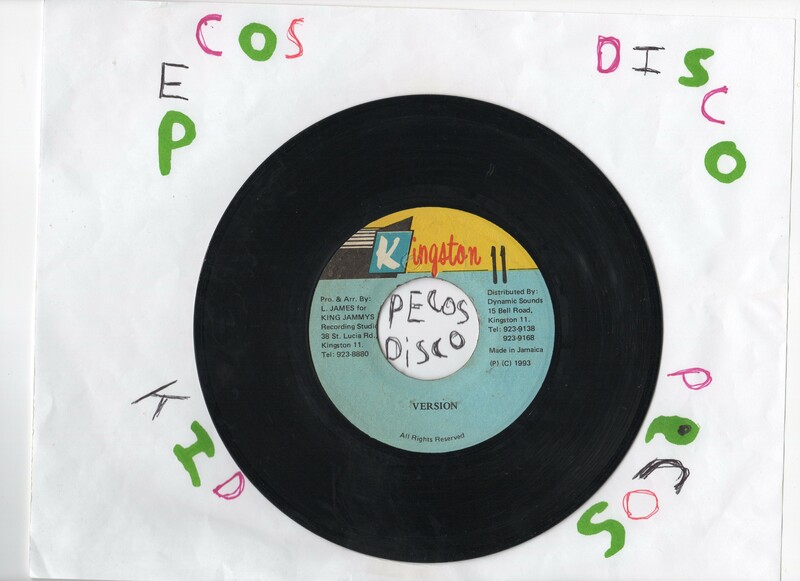 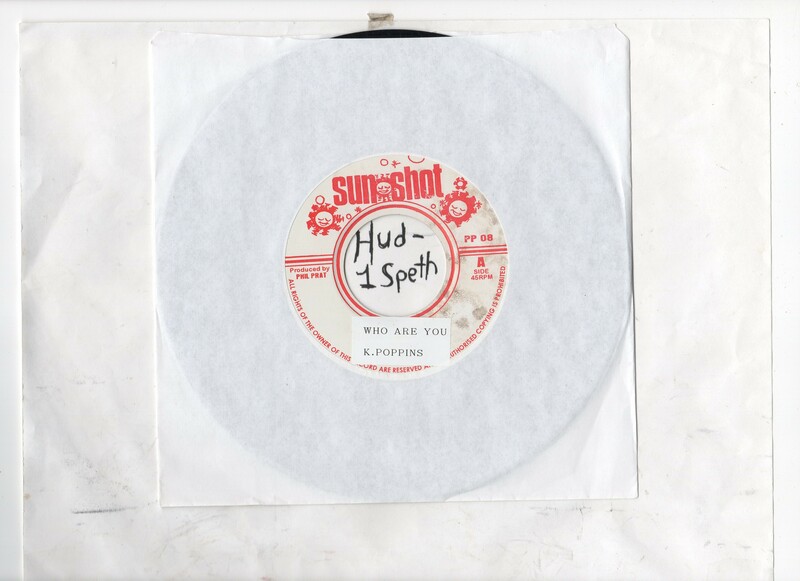 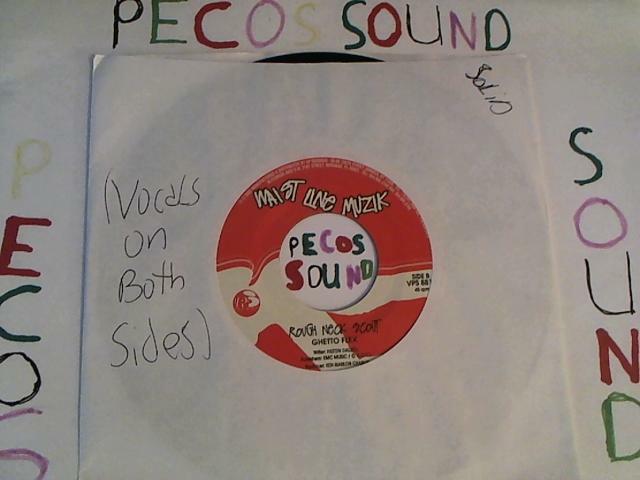 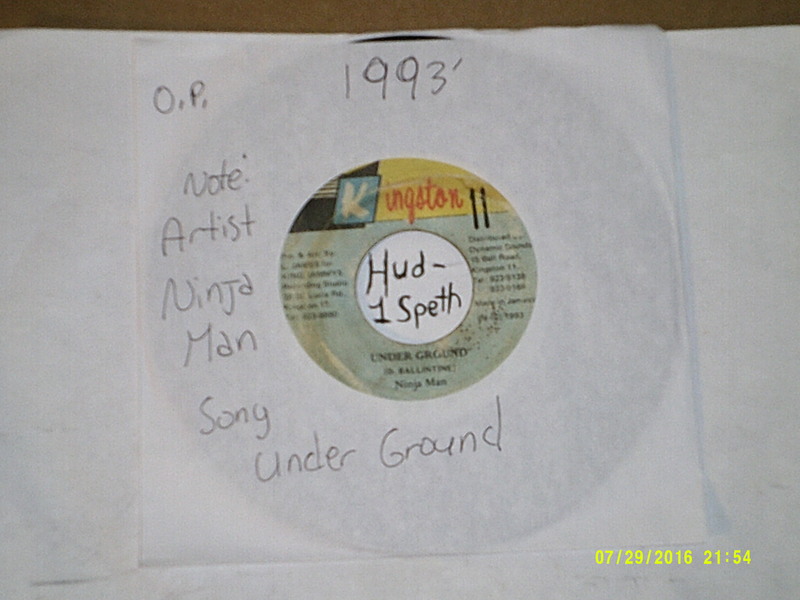 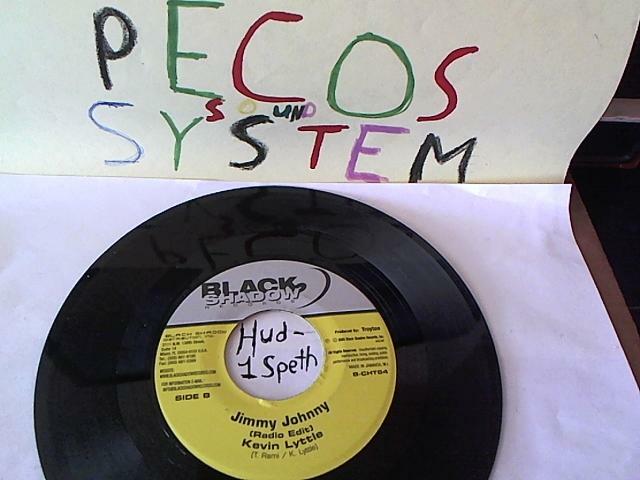 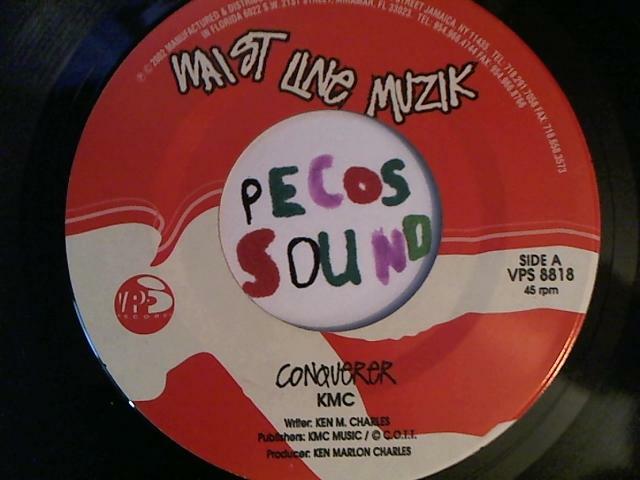 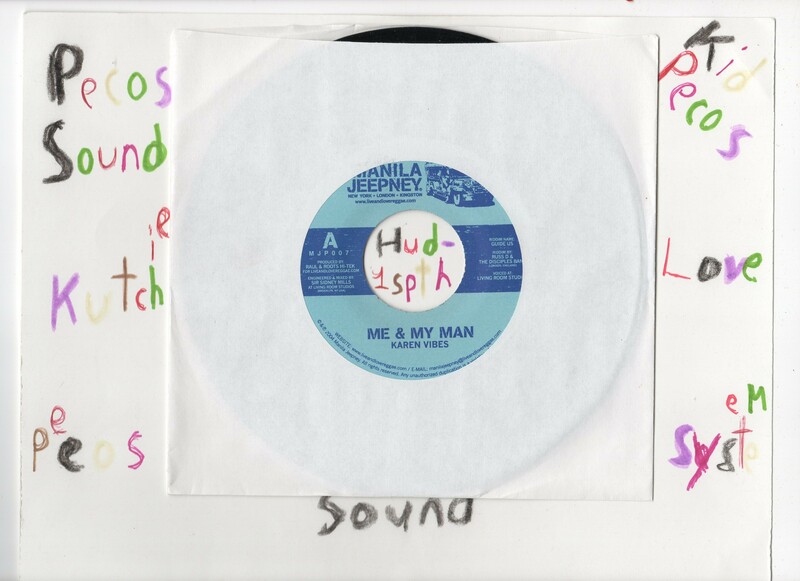 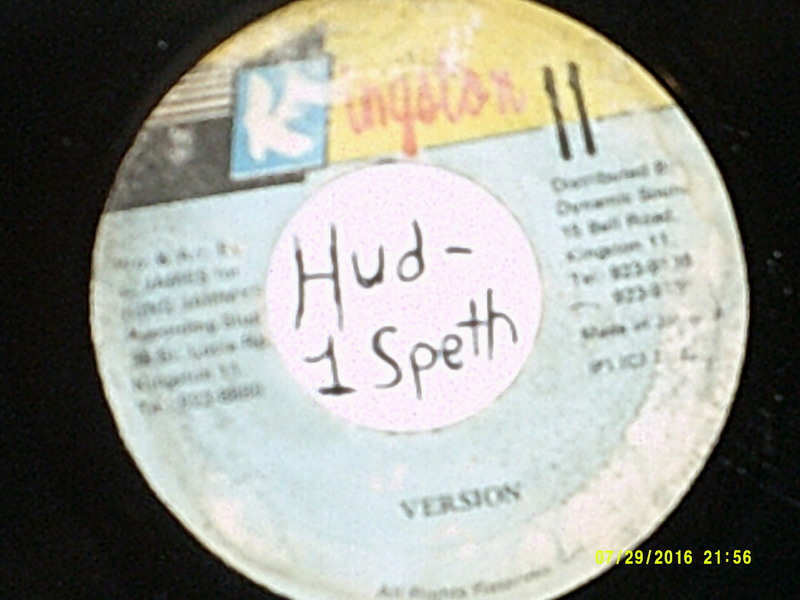 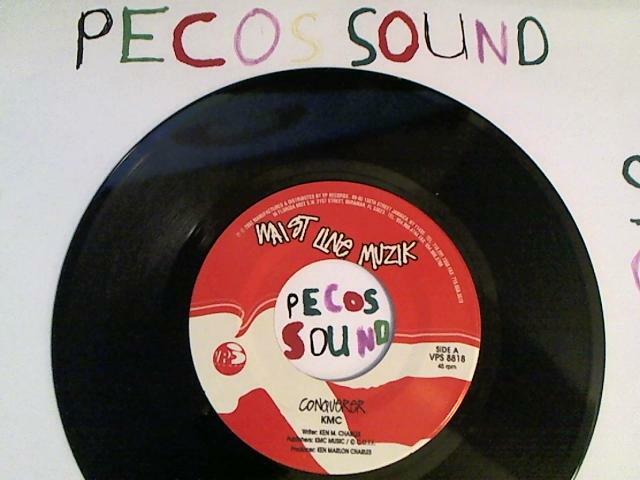 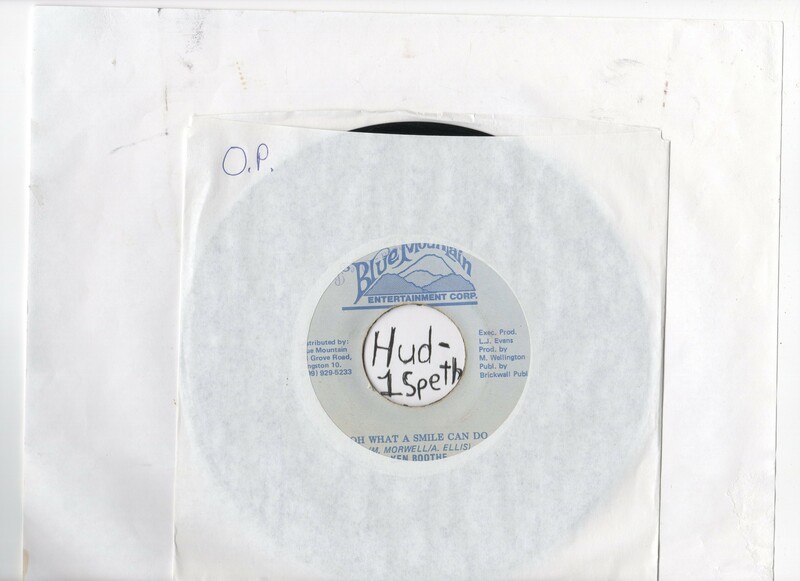 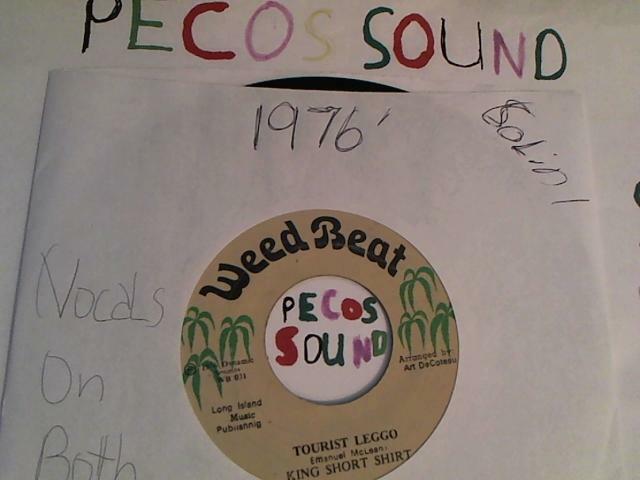 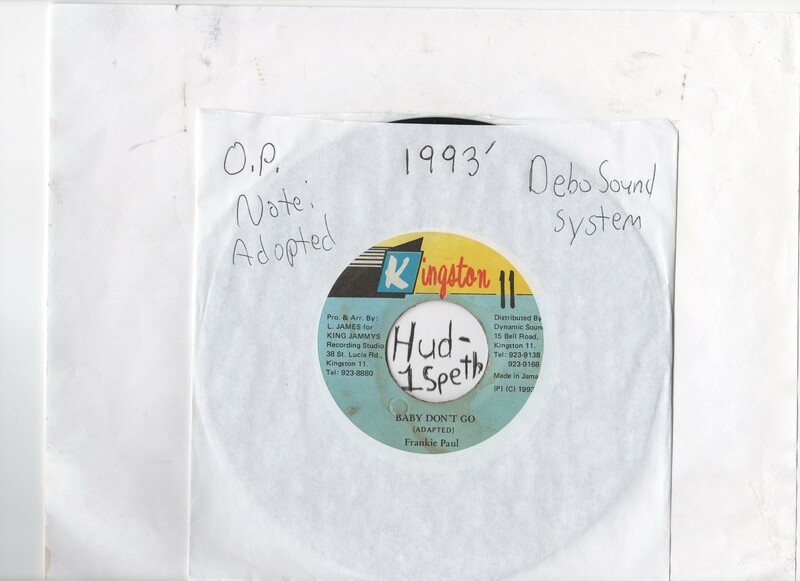 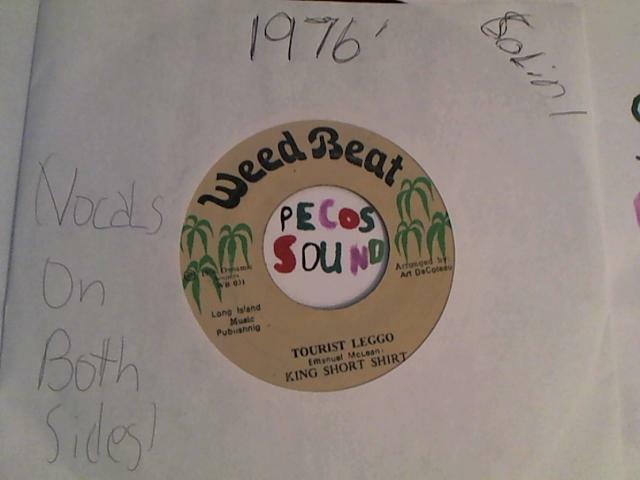 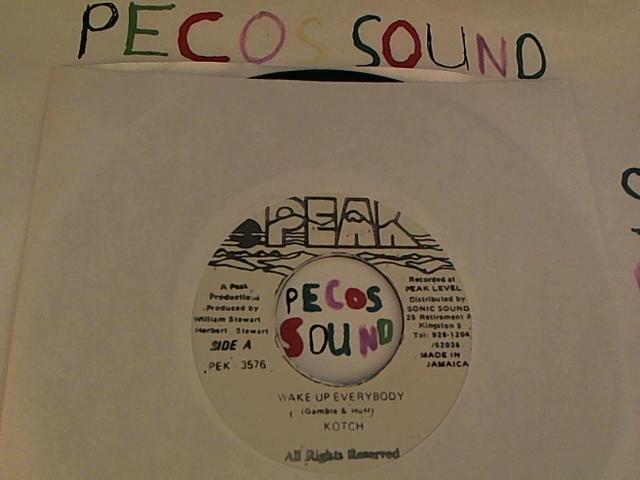 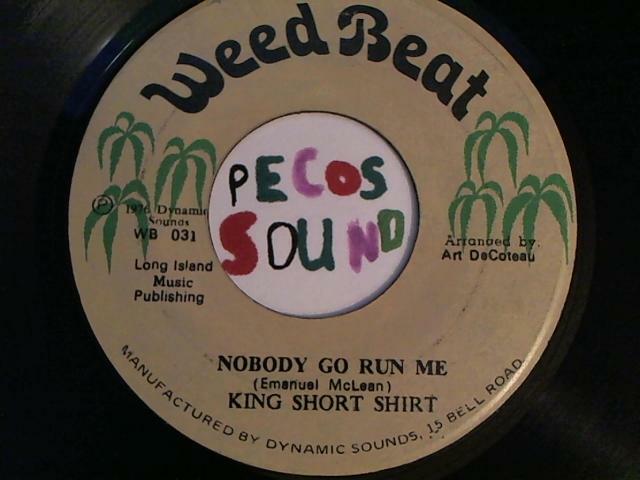 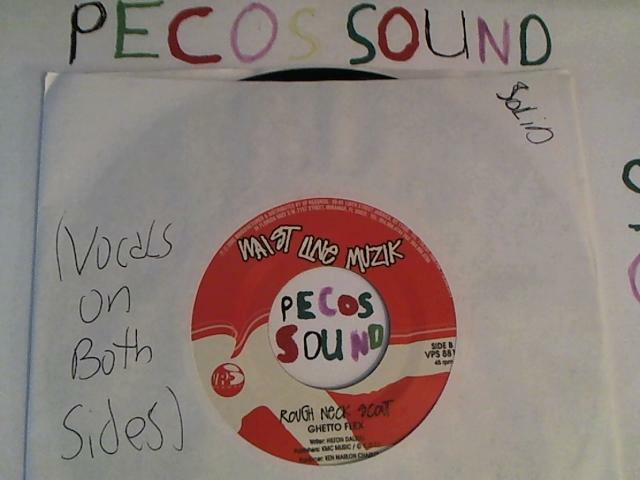 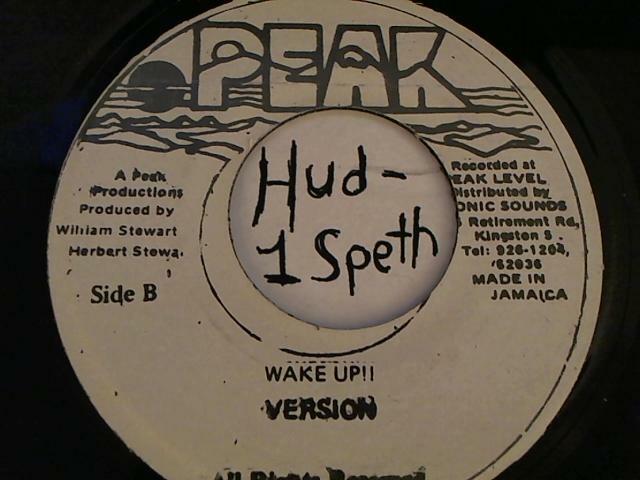 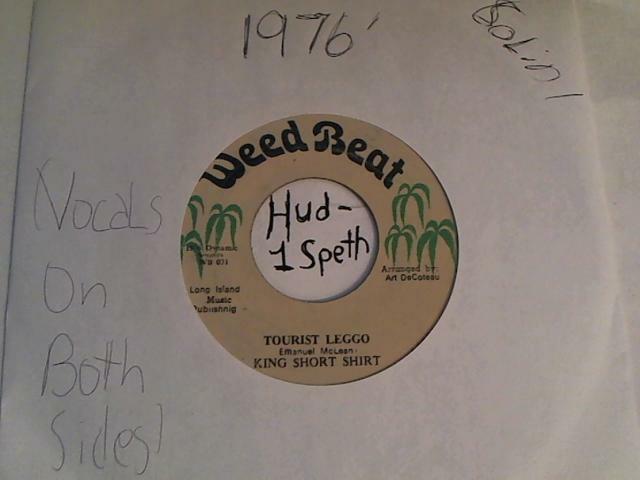 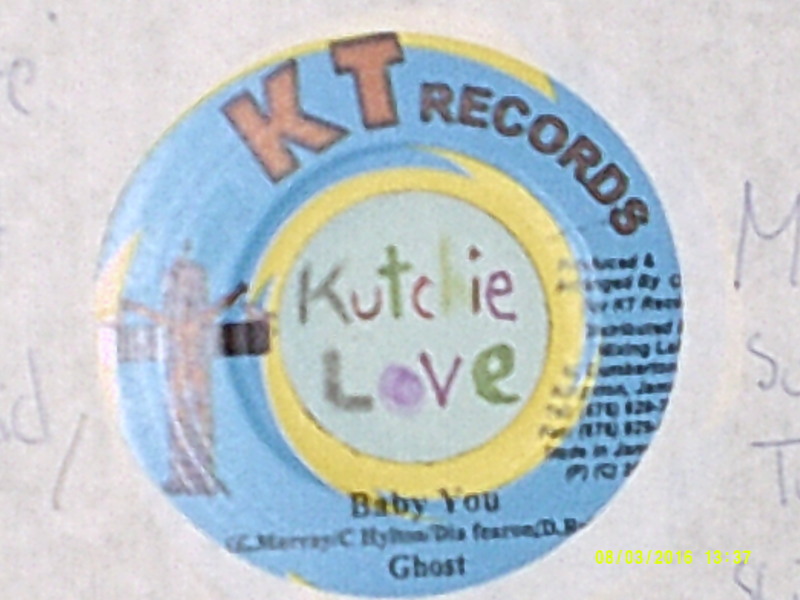 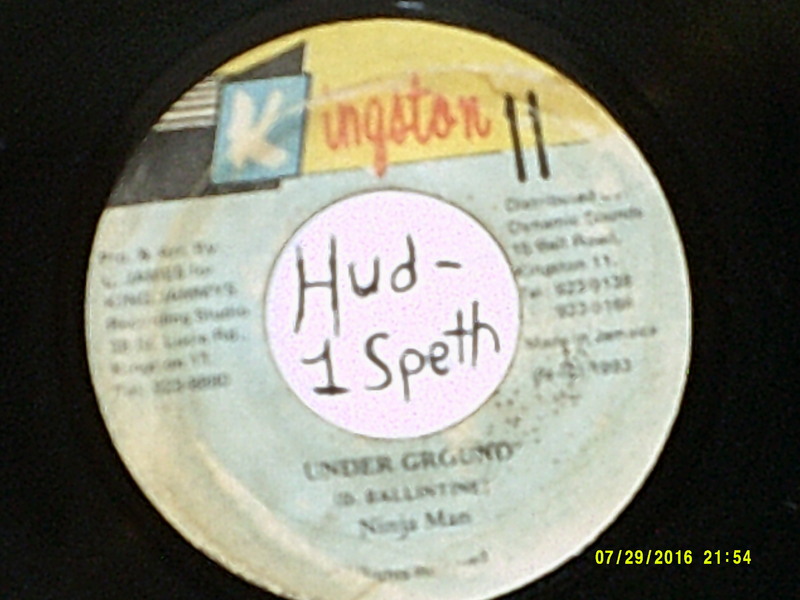 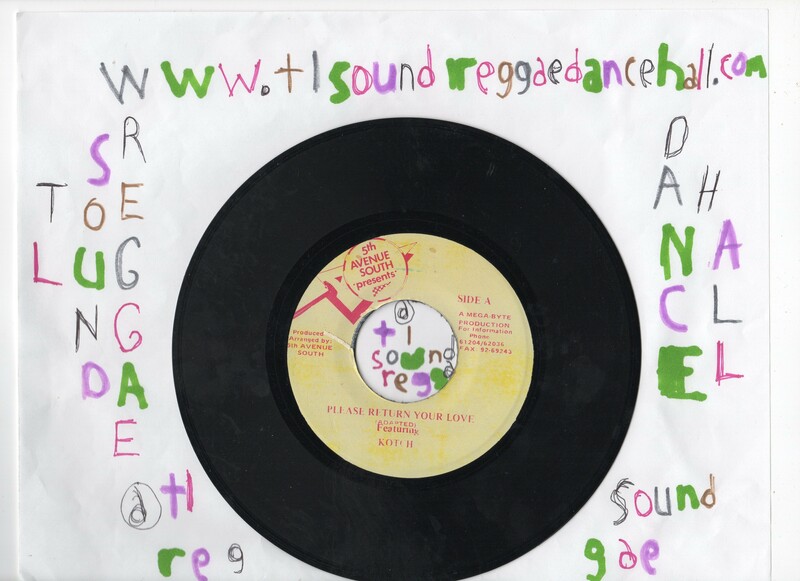 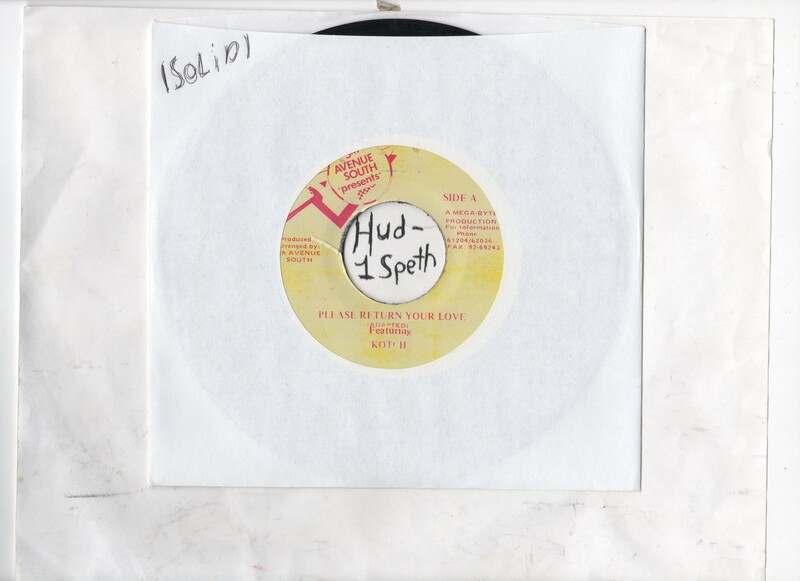 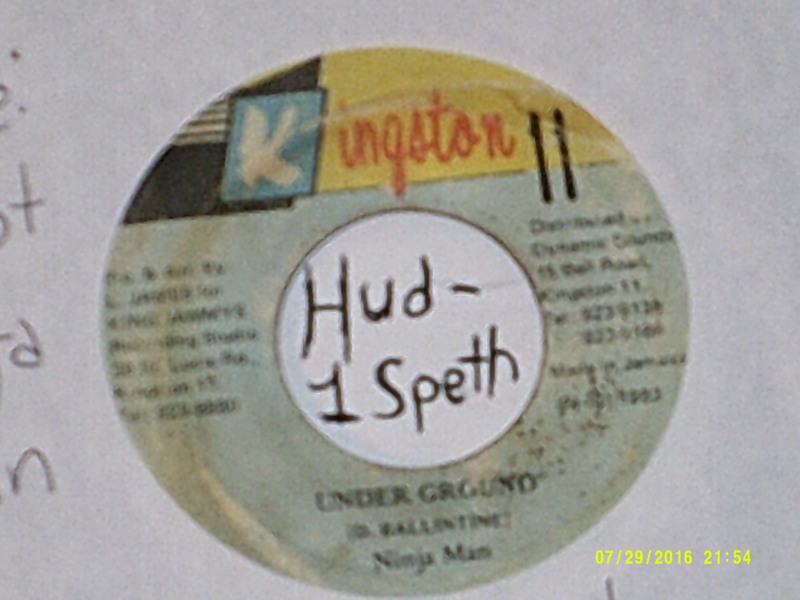 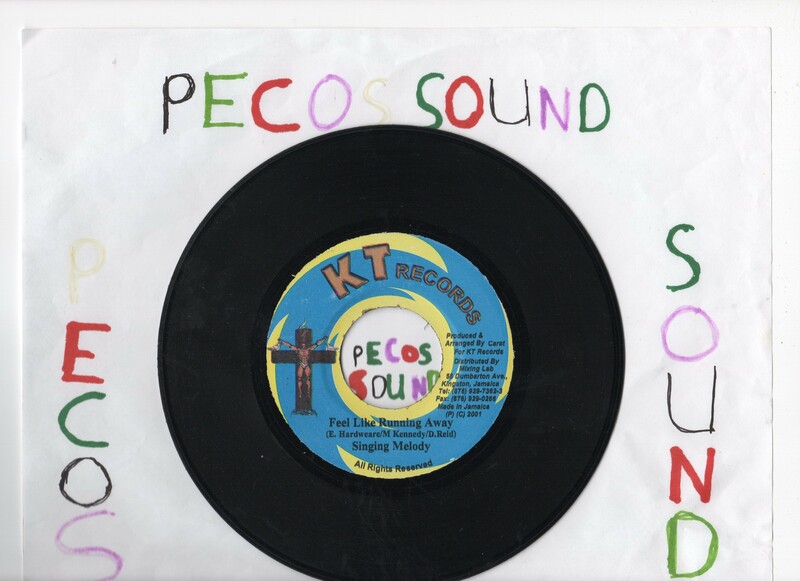 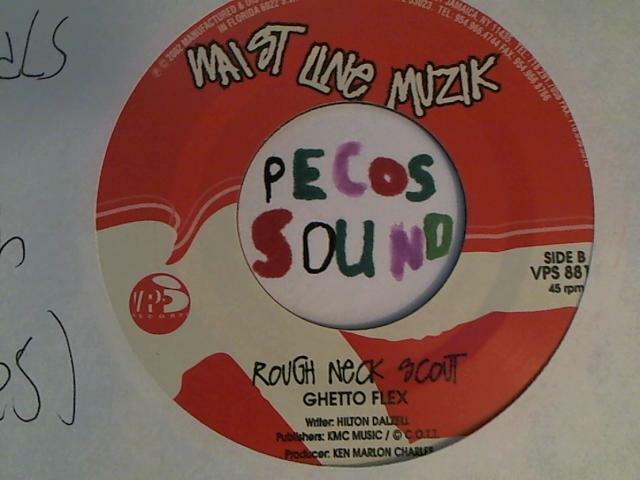 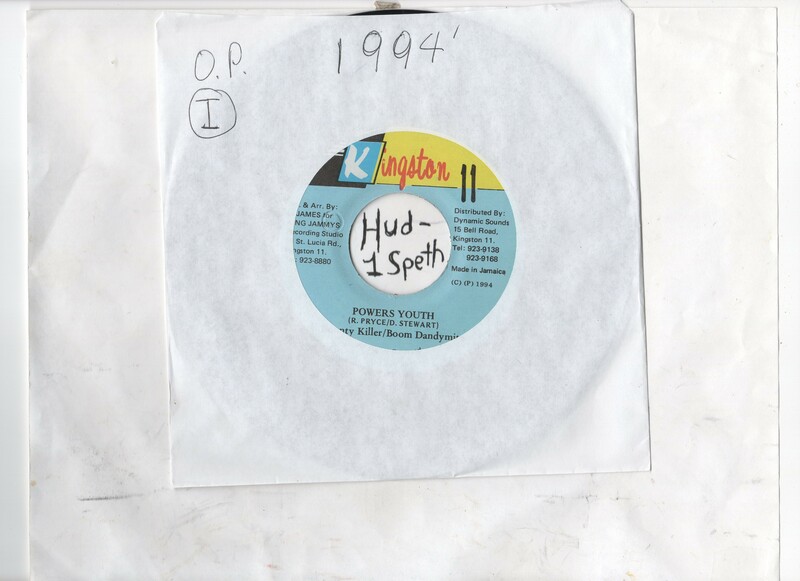 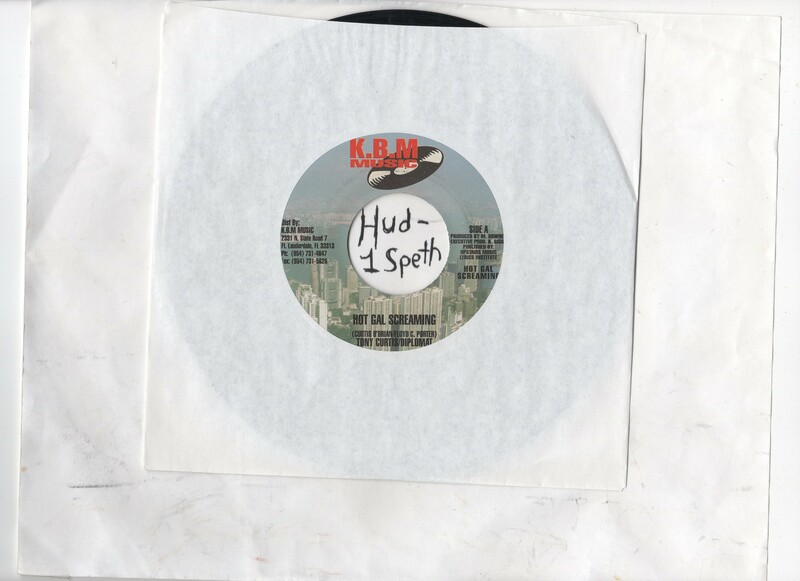 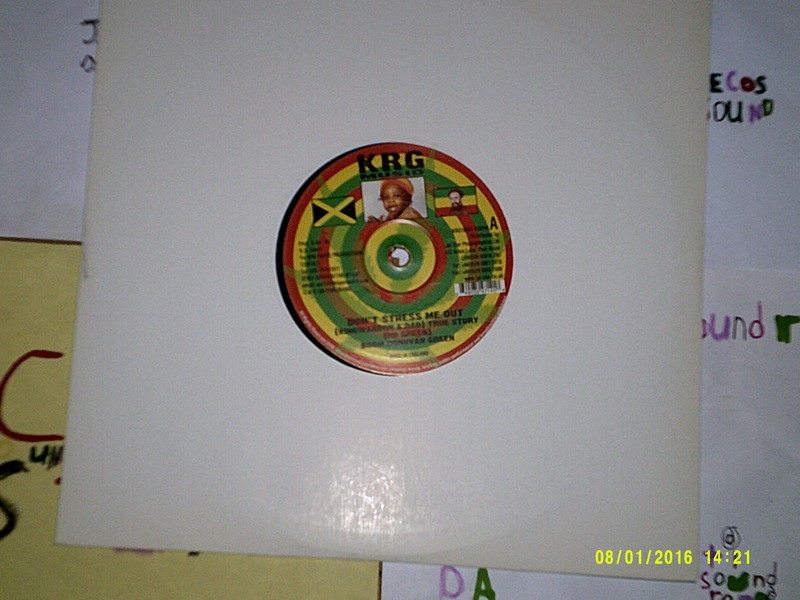 Used Reggae Dancehall Vinyl 7" Single. 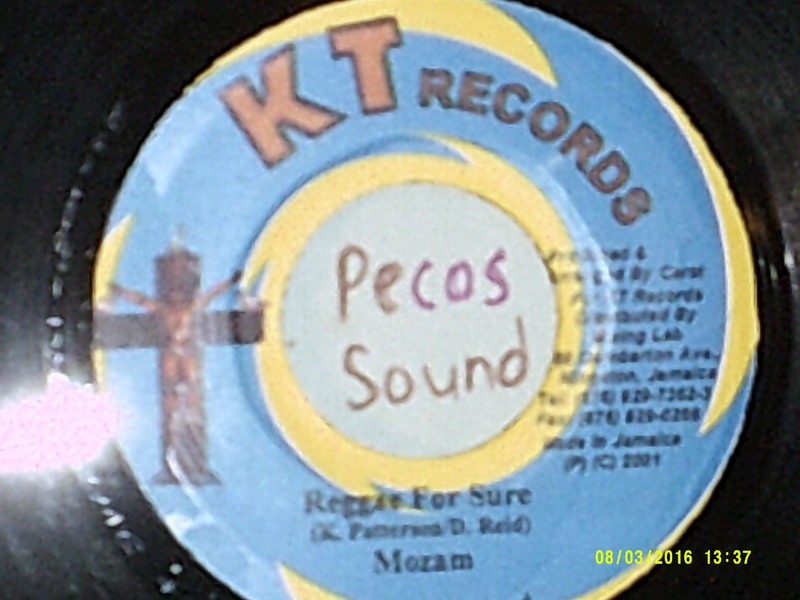 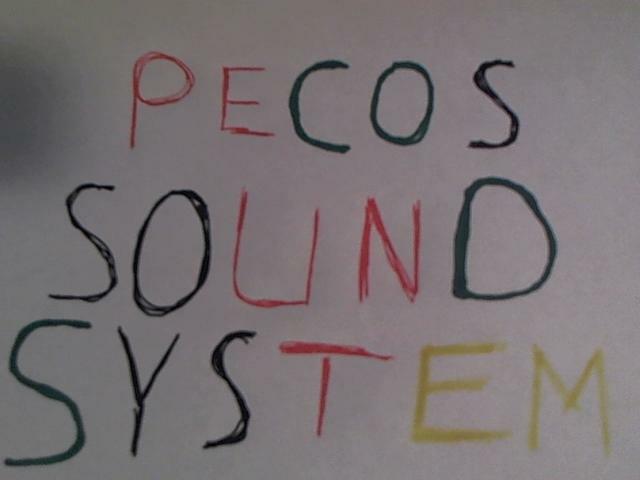 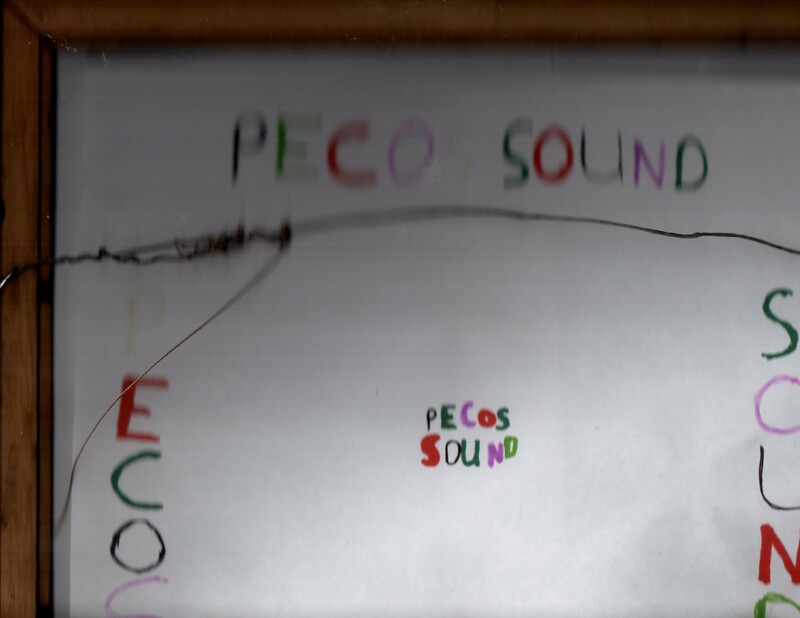 $4.00 shipping for U.S. resents, $18.00 Standard World Wide Standard Shipping. Shipping cab be combined on order. 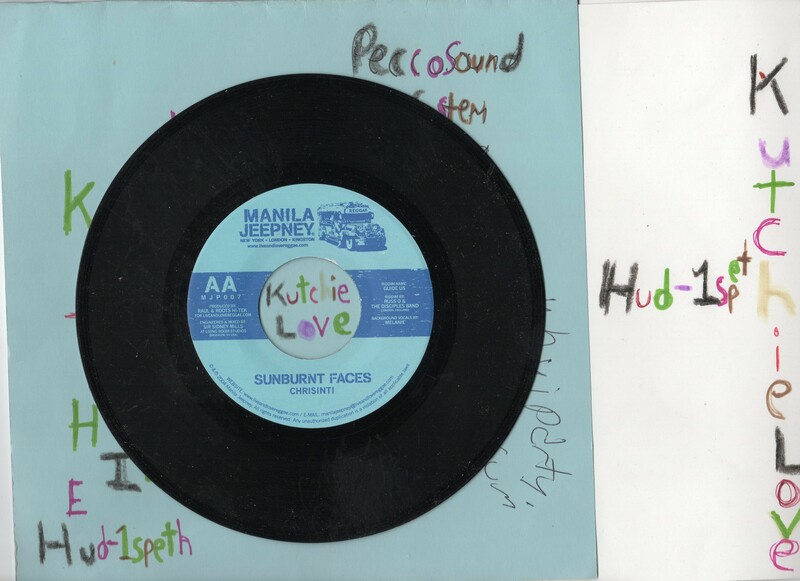 20 days handling time. 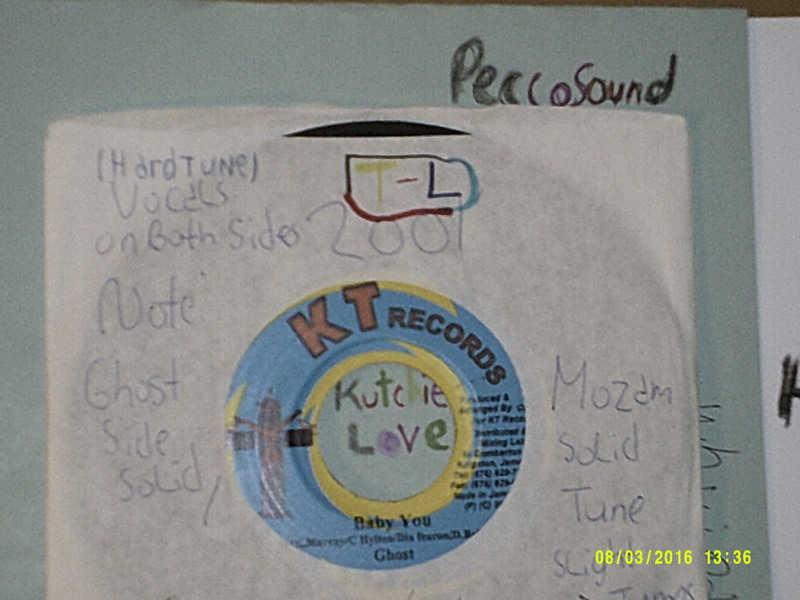 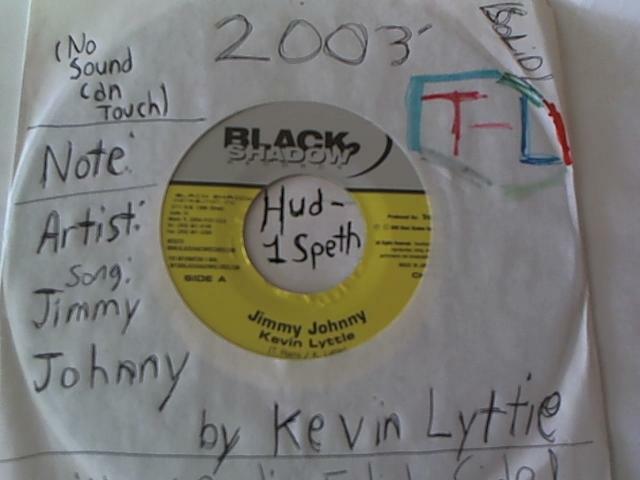 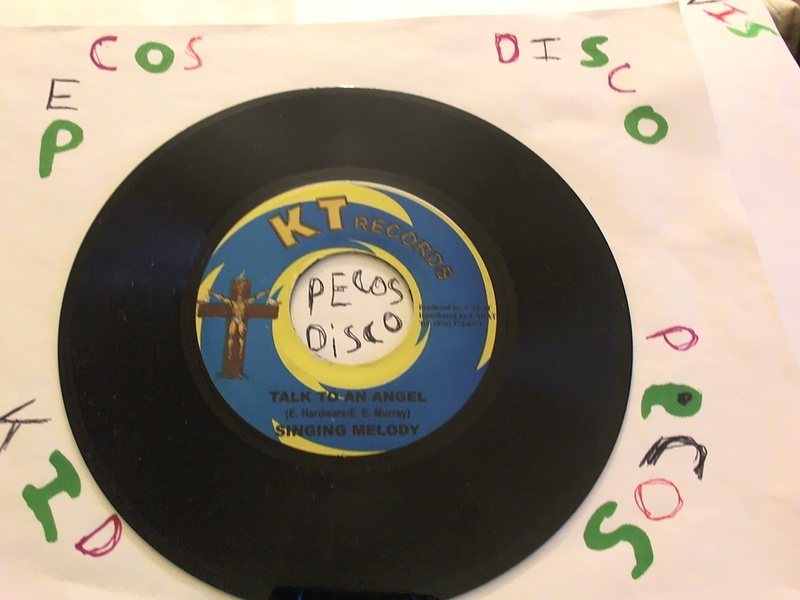 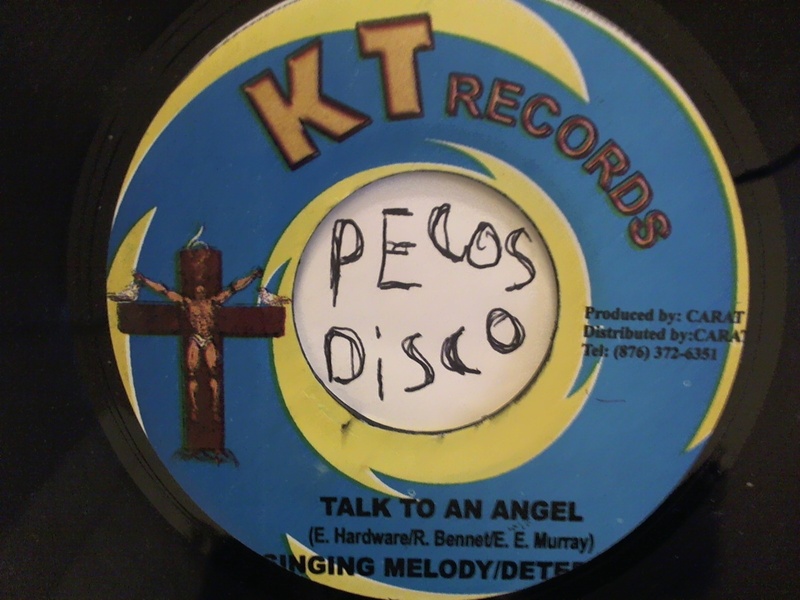 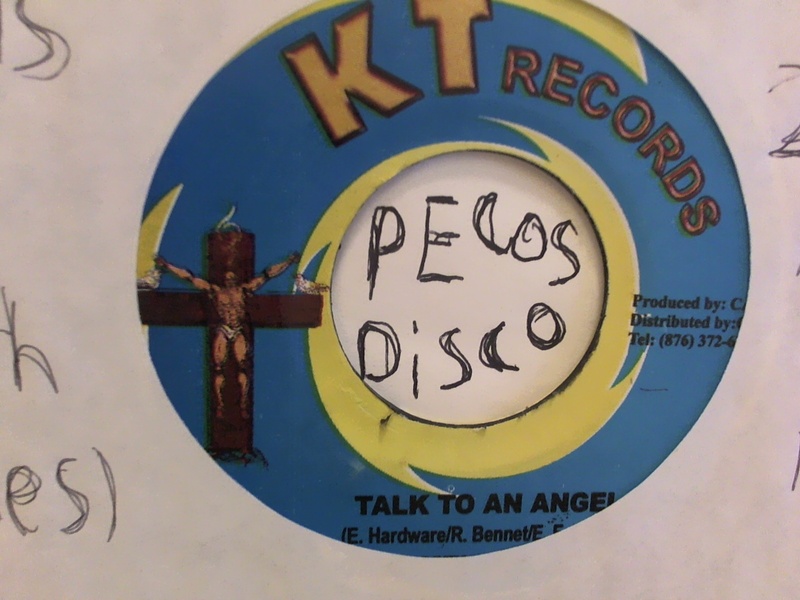 Singing Melody side: Talk To An Angel / Singing Melody & DETERMINE side: Talk To An Angel label: KT Records year: late 1990's to Early 2000's Style. 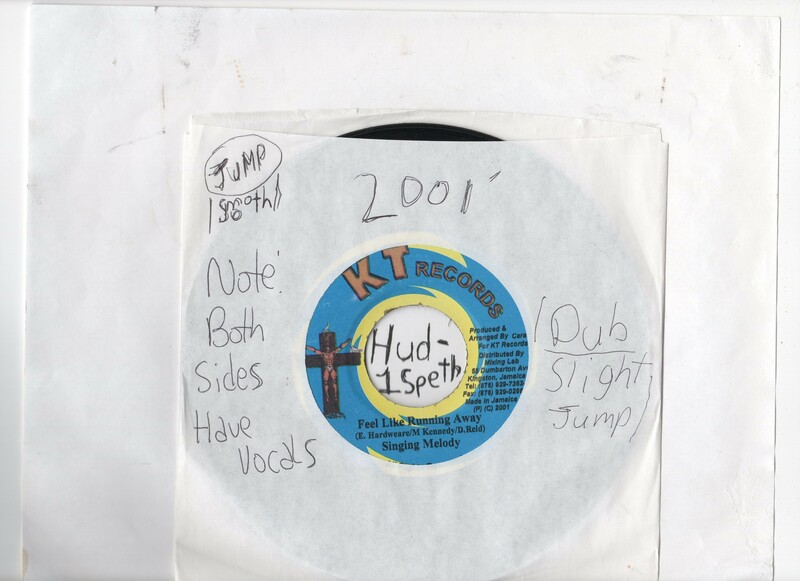 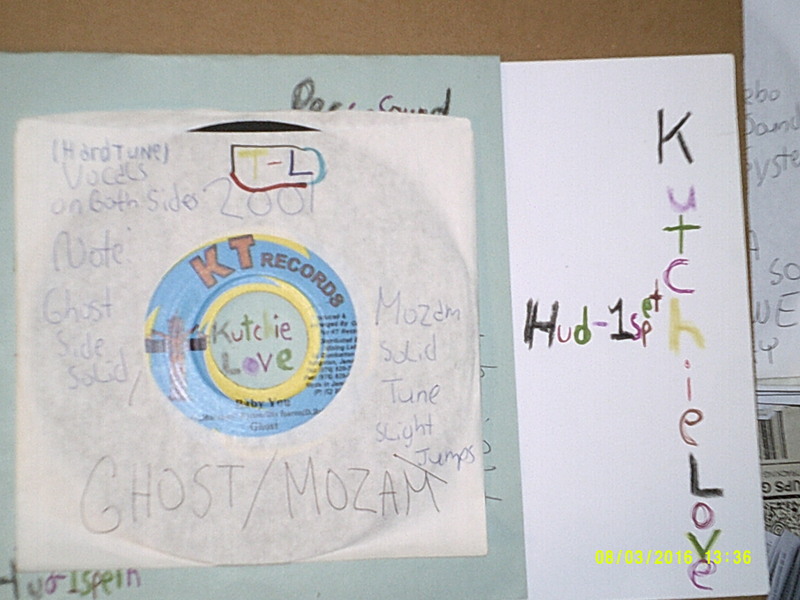 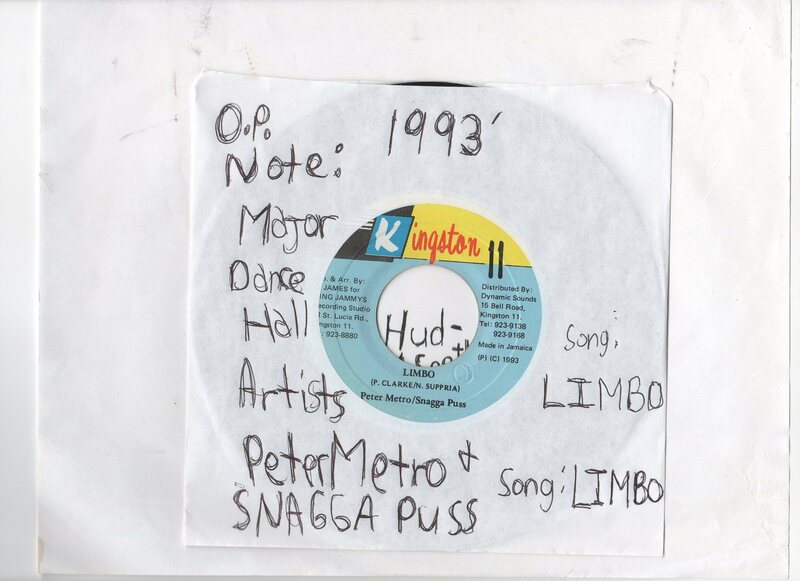 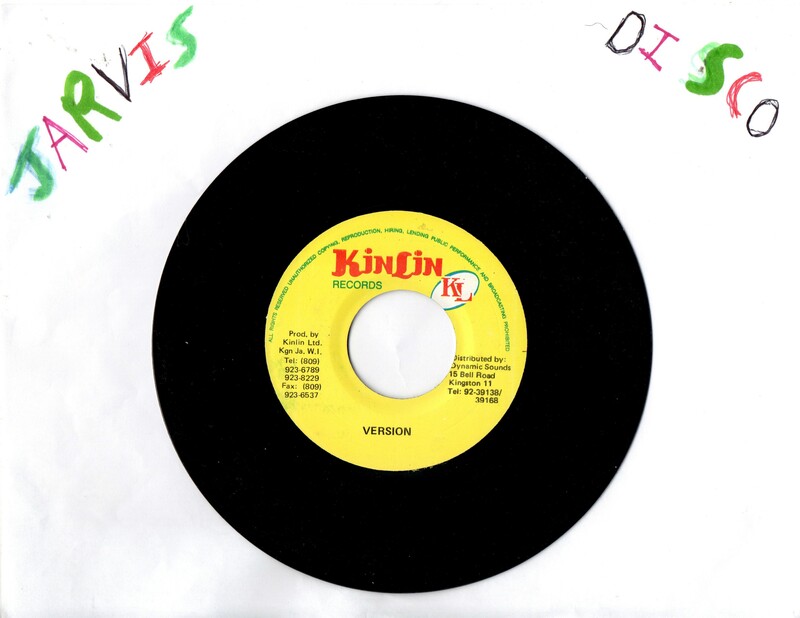 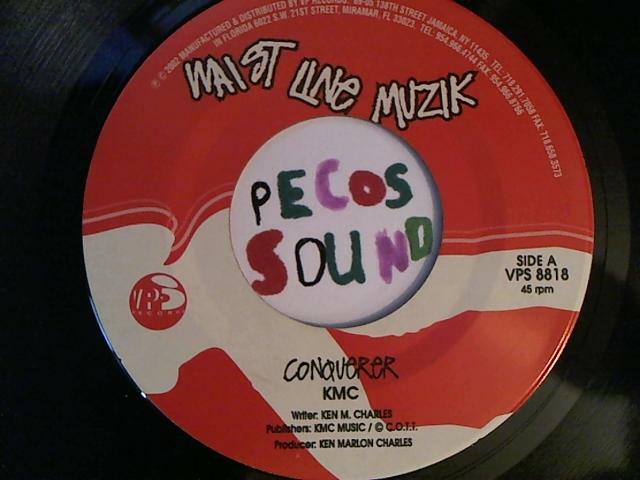 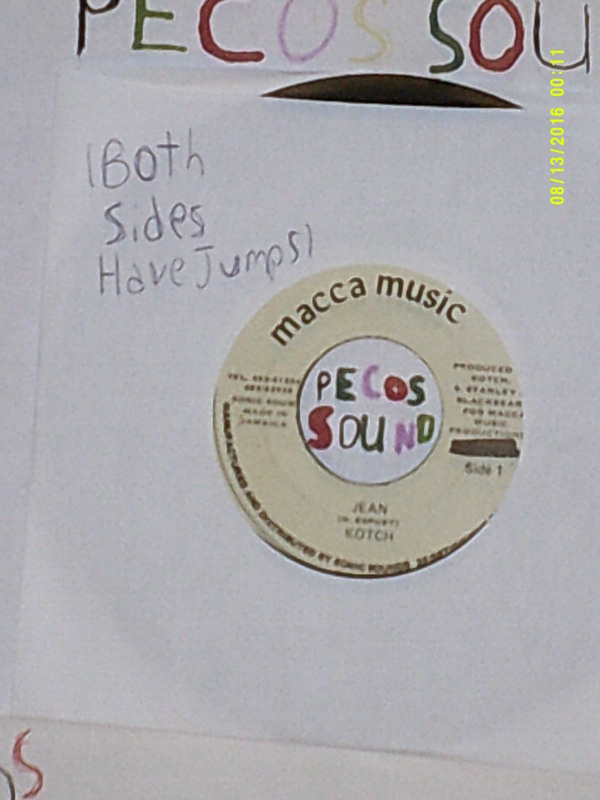 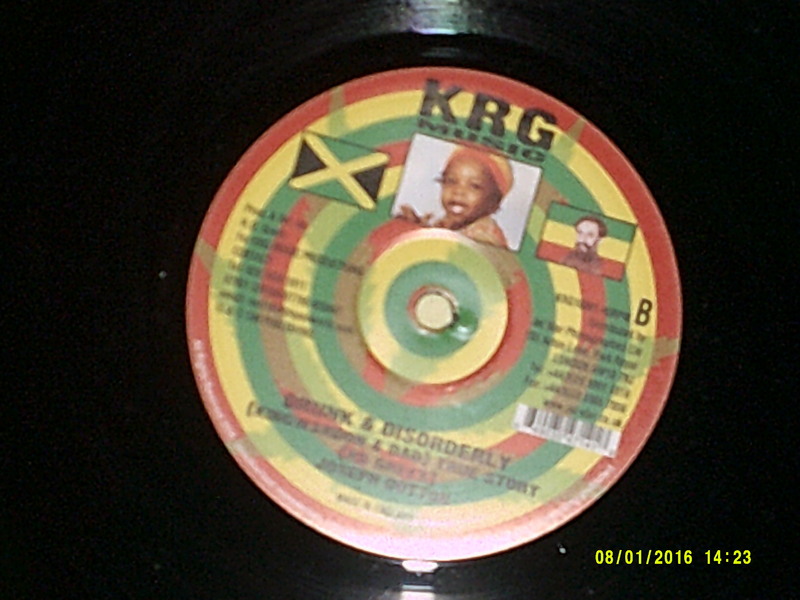 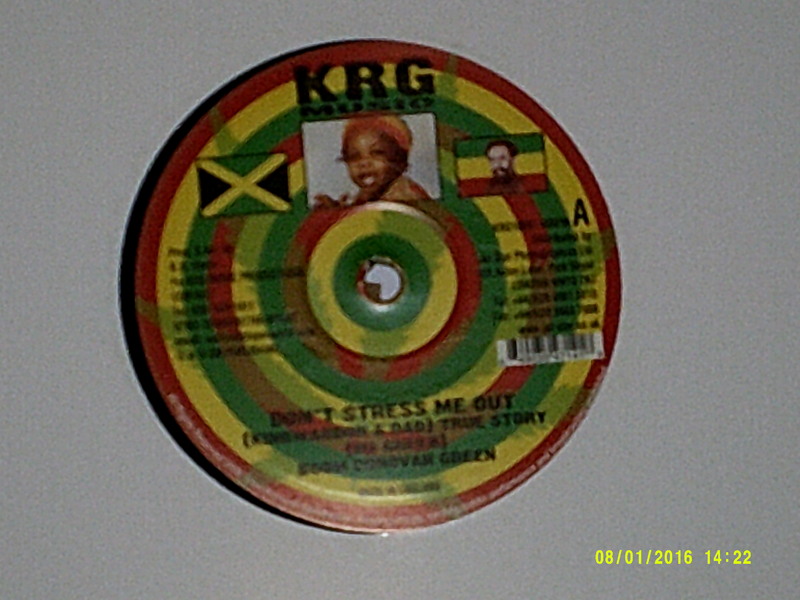 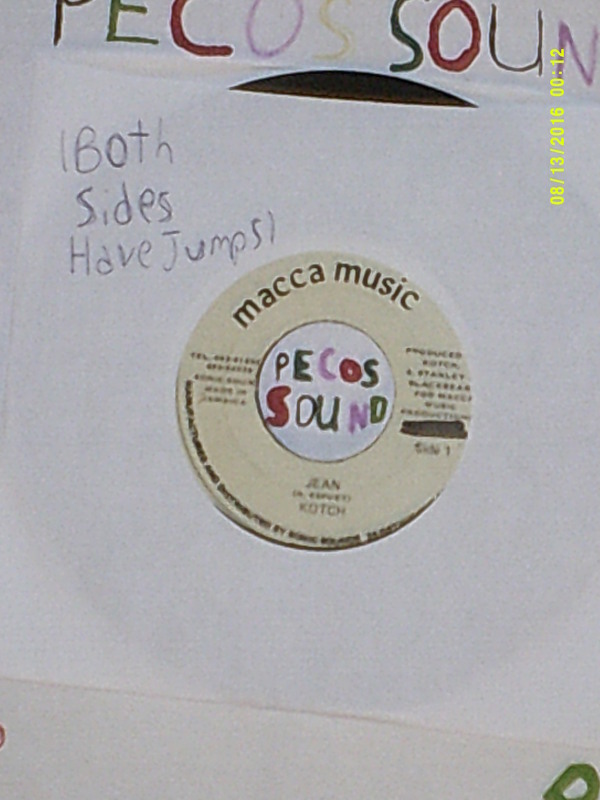 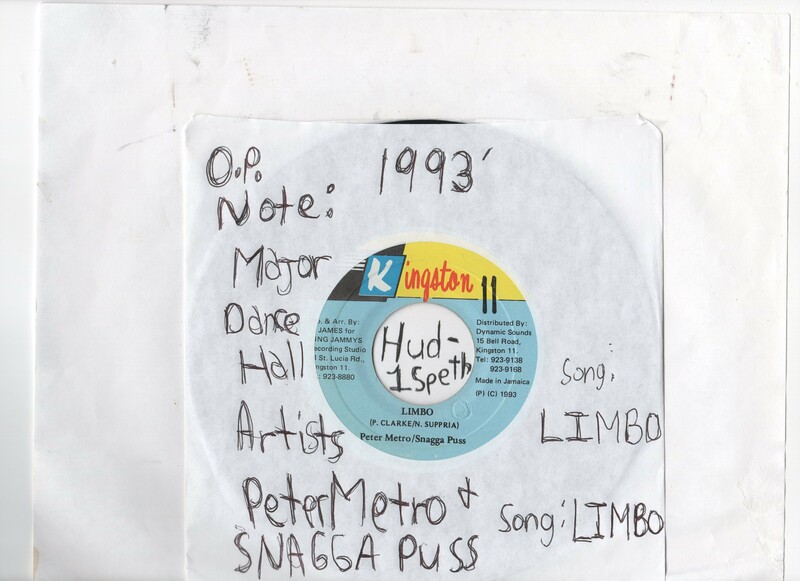 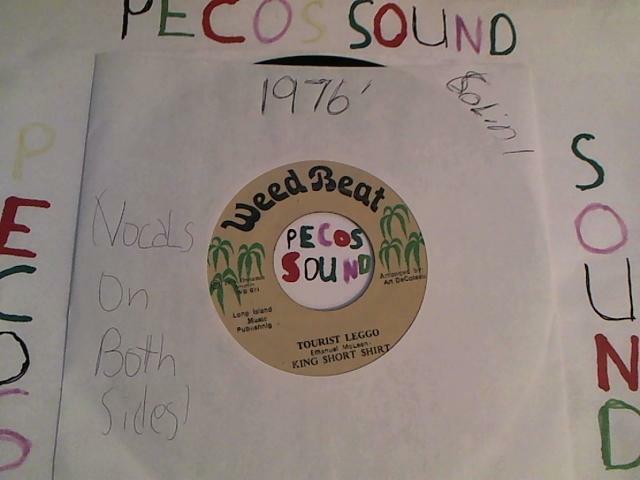 (BRAND NEW) KUSH-I Kush-I side A: Irie Daughter / side B: Version label: Jah Bless year: 2000’s Style For more info on these items contact pecossound@islandmix.com or tlsoundreggaedancehall@gmail.com or http://www.twitter.com/kidpecos for more thoughts visit http://www.pecossoundsystem.com & http://www.tlsoundreggaedancehall.com for an all genre vinyl selection visit http://www.kutchielove.wordpress.com Thanks for visiting Pecos Sound.